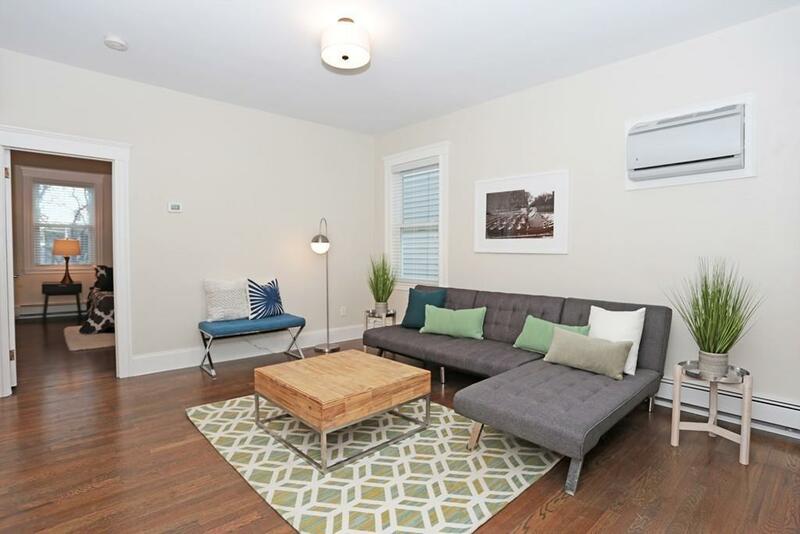 Extra spacious 1 bedroom, 1 bath in a newly converted condominium building on the hottest block in Jeffries Point! 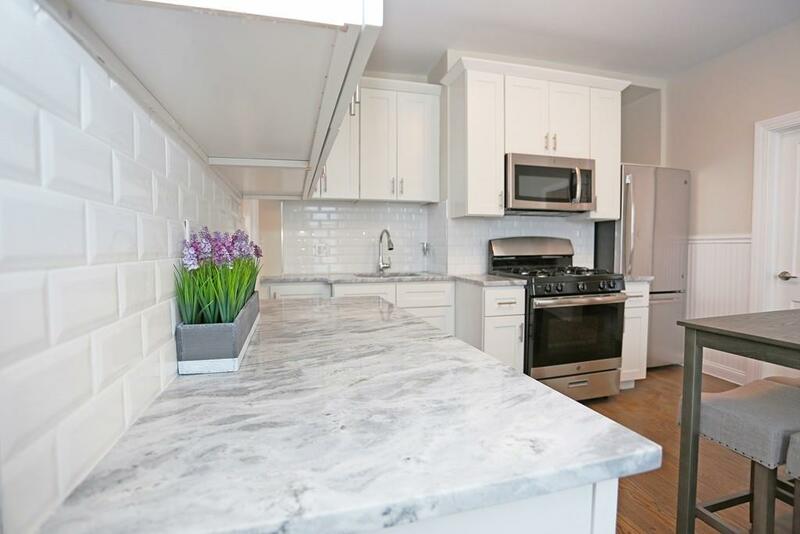 Unit 1 features soaring 9 foot ceilings, eat-in kitchen, in-unit laundry, hardwood flooring, multi-zone A/C, Cable & Cat6 outlets & private basement storage. 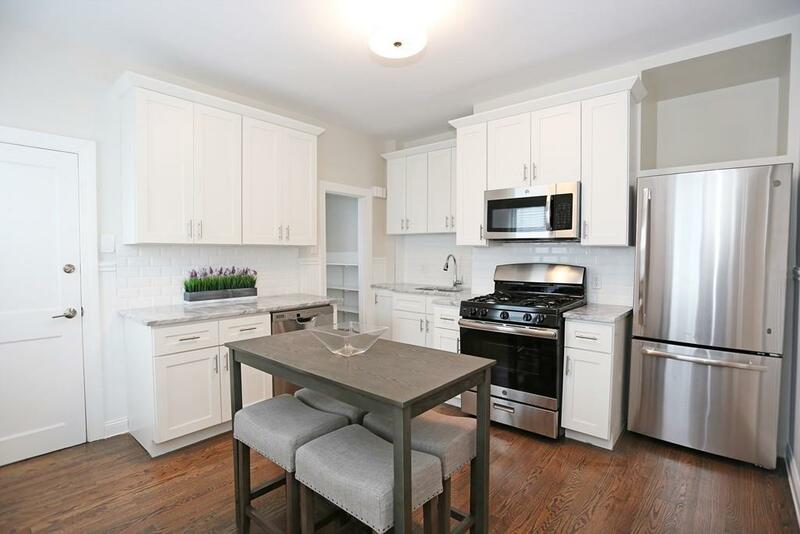 Brand new kitchen with Fantasy Silver quartz countertops, white shaker cabinets, beveled subway tile backsplash, stainless steel appliances plus a walk-in pantry! 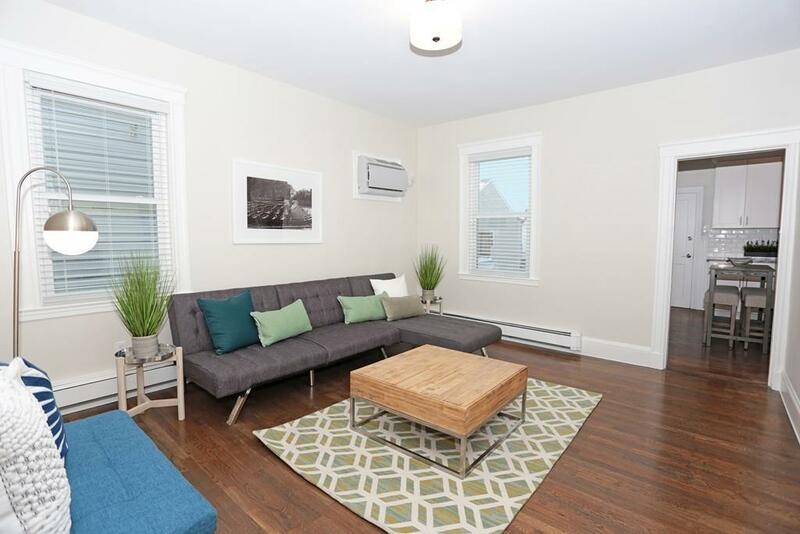 South facing master bedroom is over 14 ft x 14 with a generous closet & lofted storage. Sizable tiled bathroom includes Electrolux washer & dryer, quartz countertop vanity & linen shelving. Pet friendly, professional HOA management & common patio for BBQing! This prime location is steps to Maverick Station, restaurants, shops, yoga, EB Greenway, Piers Park, water taxis, 2 dog parks, Crossfit, Harborwalk and many new amenities coming to East Boston this year! Listing courtesy of Jamie Cholette of Boston Harbor Real Estate. Disclosures Photos Are Of Similar Units in Building. Listing provided courtesy of Jamie Cholette of Boston Harbor Real Estate.